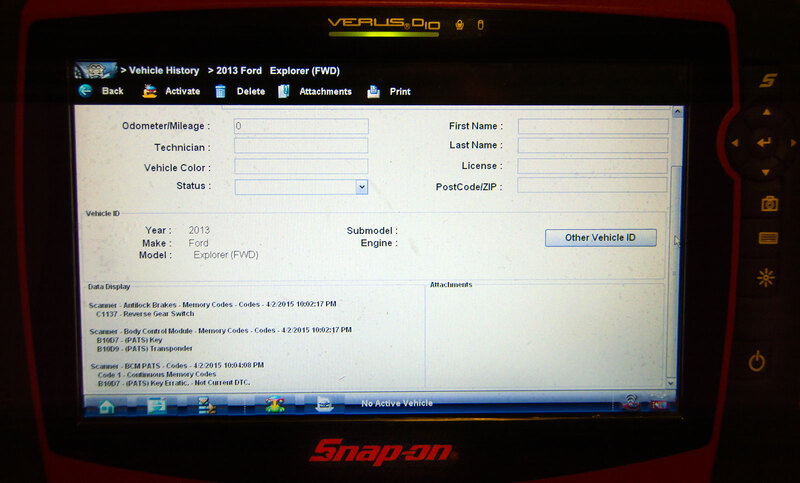 The Snap-On Verus Pro was able to read all the stored DTC information. This one was towed in as a no start. The customer had it into another shop and they diagnosed it as a bad starter. 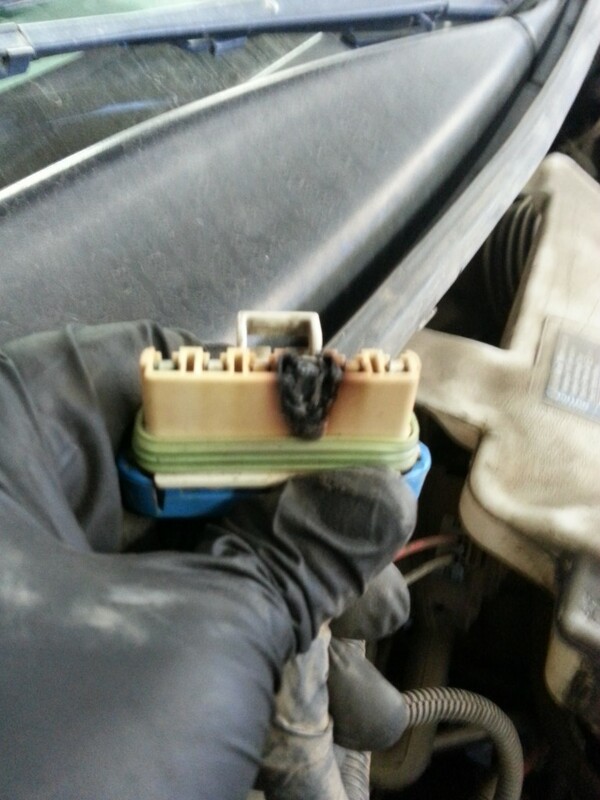 After the starter was replaced it had the same problem. They had it towed to another shop and that shop called me to diagnose the vehicle. I do a lot of electrical work for this shop. The vehicle didn’t crank over when the key was turned to the start position. I noticed the DIC was displaying a message for a starting system fault. The other shop told the customer the vehicle didn’t have any codes. I hooked up my Snap-On Verus Pro and found 3 DTC’s in memory. 2 for the PATS anti-theft system and 1 for an ABS fault. My only concerns were the 2 PATS fault DTC’s. It was necessary to hook-up my Ford factory scan tool to read the key data PID’s for the PATS system. 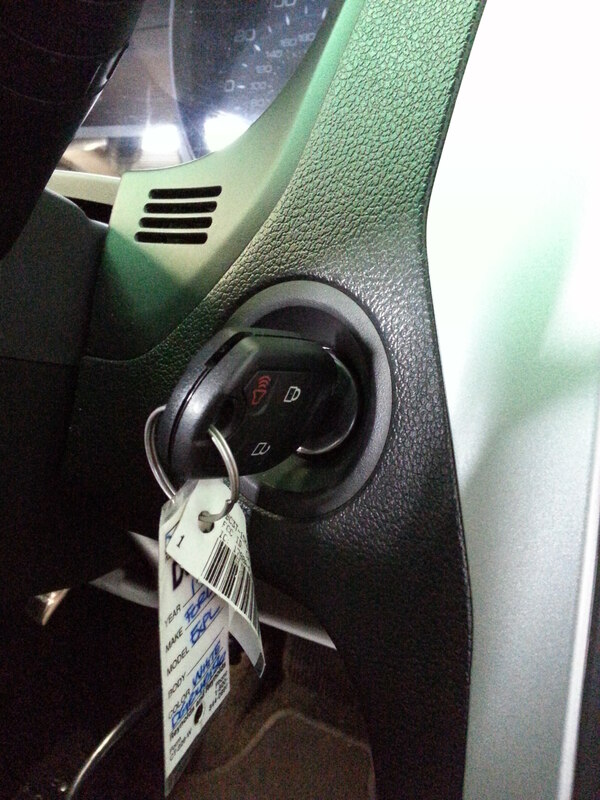 When the key was inserted into the ignition lock cylinder the data PID never switched to key present. I had the shop call the customer to bring down the spare key to see if it was a key problem. The spare key was unable to be identified by the PATS system as well. This lead me to remove the center stack with the radio and heater controls as well as the dash speedometer cluster to gain access to the ignition switch. 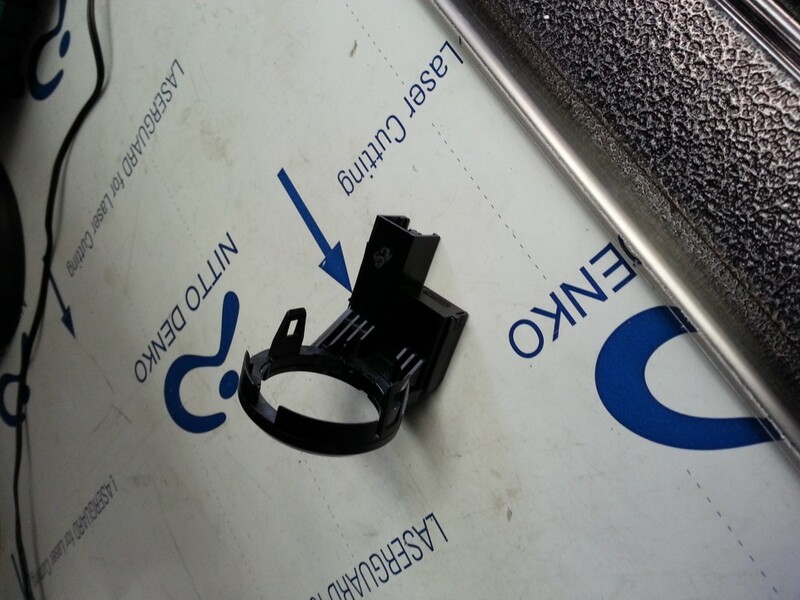 It was necessary to remove the ignition lock cylinder/switch assembly for testing. The PATS anti-theft system transceiver that reads the key’s transmitter ID information. It was necessary to check fuse F18 and back probe the transceiver. This is a check for the PCM wake up request from the ignition lock cylinder when the key is inserted into the cylinder. Both the fuse voltage and the wake up request signal were present. The next step was to verify the circuit ground. Without being able to crank the starter to load the circuit, I could only measure it with the PCM wake up command request. The ground looked good and gave correct battery voltage on the load side from the PCM. Wiring diagram for the Transceiver, BCM and PCM circuits. to properly diagnose today’s complex vehicles. I used my Snap-On Vantage Ultra to perform a frequency test to measure a change in the signal inputs to the BCM in an attempt to check the transceiver’s ability to send the key input signal to the Body Control Module. It’s also known as the BCM. The factory diagnostic information does not offer internal module and signal information. Without knowing what the signal actually is, I tried a few different signal tests and only managed to get the frequency signal to respond. The RX signal had no response and the TX signal had 2.60 hz output. I still didn’t know the proper signal info, but with one side unable to respond to the BCM it was necessary to order a replacement transceiver. 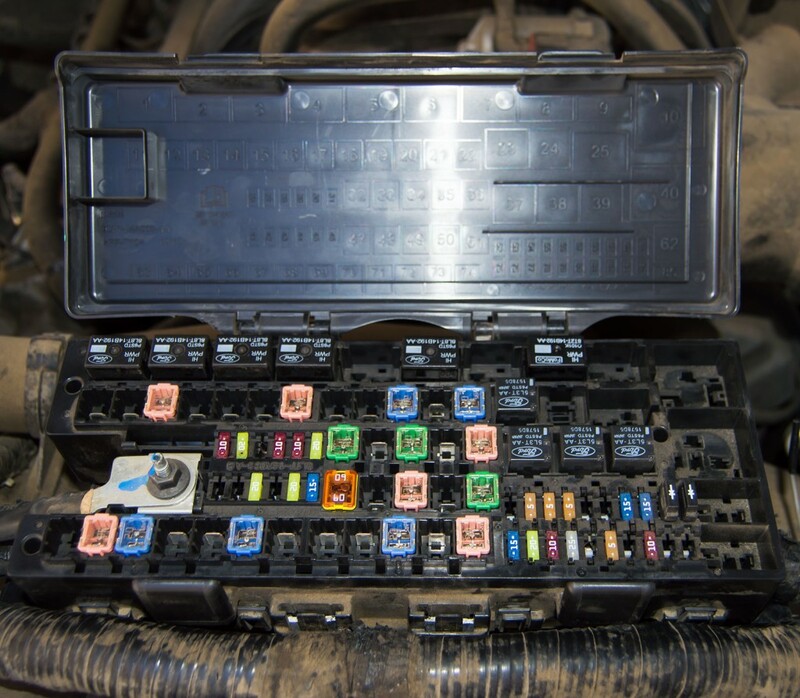 Unfortunately, Ford and other manufacturers never give internal module control input/output signal information. After the repairs the stored DTC’s were cleared and did not reset. 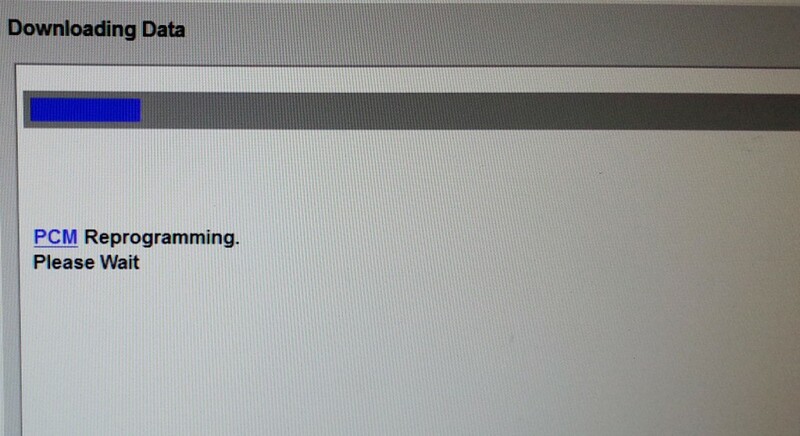 This verifies that the repair is complete and the system is 100% functional. The new Ford transceiver was delivered and installed. The data PID was able to read both keys as present and the vehicle started up without a problem. After installing the transceiver and putting everything back together, I found a PCM update available for this vehicle and the customer was okay with updating his car after fixing the no start problem. The replacement transceiver signal was 7.85 hz on both the RX and TX circuits to the BCM. This case study will go into my fixed repair files for future information for the next one that has this problem. After the transceiver was replaced and everything was put back together the vehicle starts and runs without any further issues. 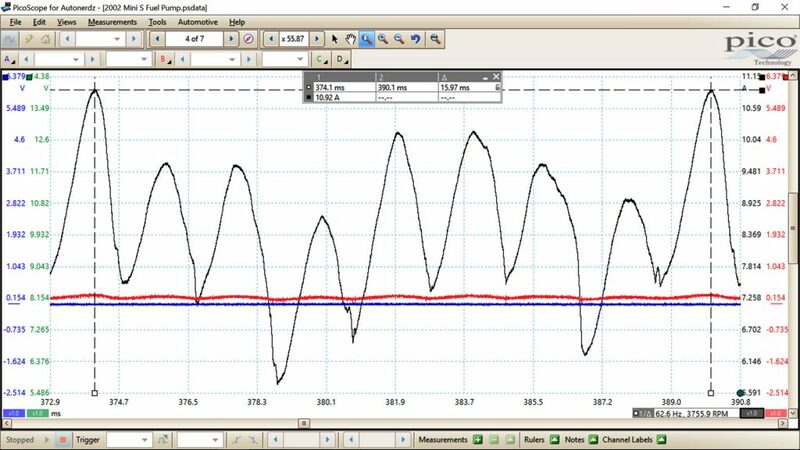 After the repairs were completed, the customer authorized a PCM update to the latest software calibrations. This insures proper vehicle operation and eliminates possible software related faults that can’t be fixed by throwing parts at it. No guesswork here! This is another case study that shows why proper tooling is necessary to diagnose today’s computerized and high technology vehicles. Code readers can’t give you the information required to do the job right. Throwing parts at the car is a complete waste of time and money. Don’t waste your time and money on guesswork repairs. 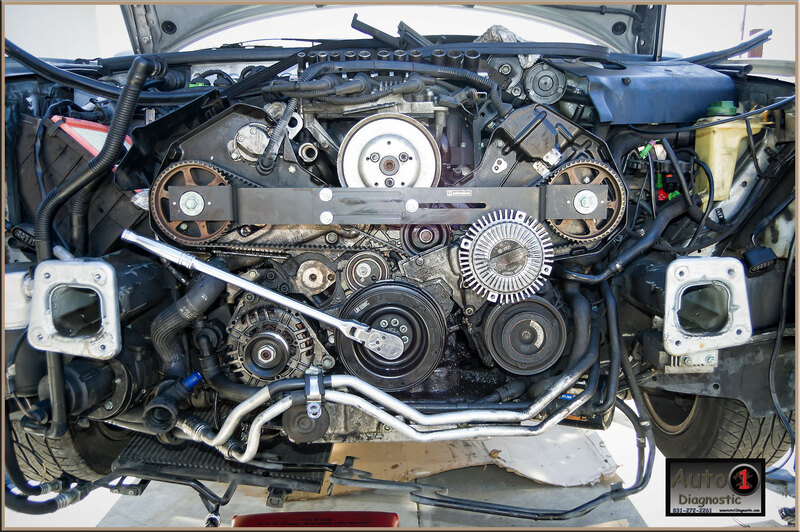 Find a skilled technician with the proper tools and education to fix it right the first time. The Battery Junction Box – They managed to break every mounting post to get the box opened. This one came to me through another shop. The customer is a regular patron of the referral shop, but they didn’t wanna tackle it. They are not equipped for this type of work and know better than to take on something like this. The customer had it into a shop elsewhere out of town and they sold him a $1000.00 PCM to try and fix a random no start. It was referred to me and I found a lot of damaged wires, broken BJB mounts, pinched wires and general poor workmanship all over this one. They replaced a relay, the PCM and hacked the wire harness trying to resolve this problem. They never managed to find it and after spending $1500.00 plus, the customer was not sure it could ever be found. I came to the customer’s residence and set up my diagnostic systems and started by looking at the factory wiring diagrams. The fault was traced to the load side of the relay they replaced. Without testing the control and source side of the circuit they decided to throw the best guess and most expensive part at the problem. 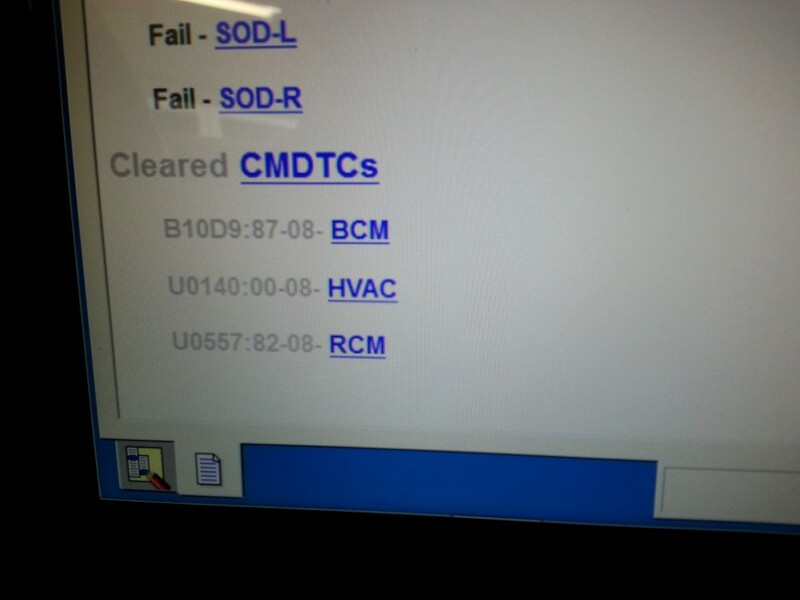 They guessed it was the PCM that was causing the problem and never tested it’s ability to control the relay before spending $1000 of the customers money on it. They guessed WRONG! I wish I could afford to spend money like that…. Can you afford to ? The COF This simple fuse problem was overlooked. The fuse was overheated from high resistance in the BJB. The simple 12-volt basics were overlooked and guesswork won out. 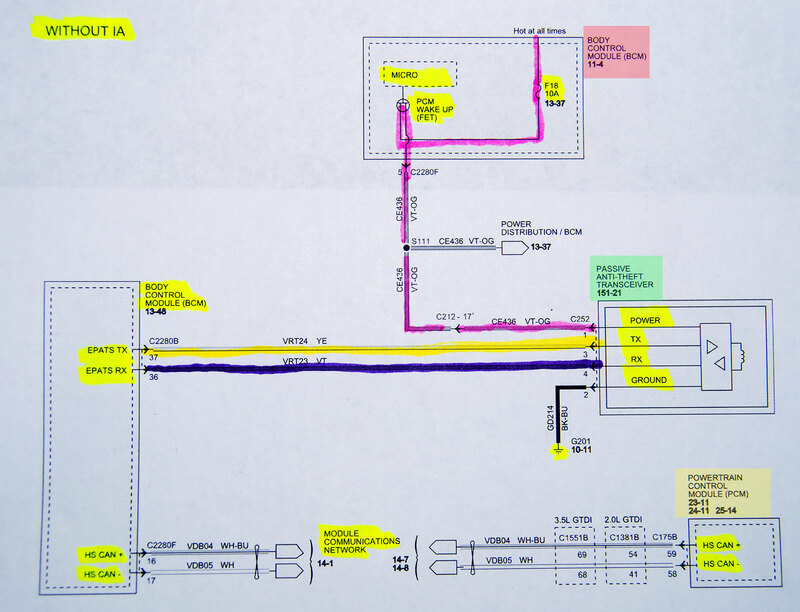 After looking at the wiring diagram, I quickly found the source of the intermittent no start problem. The fuse was getting hot and the contacts were burnt. 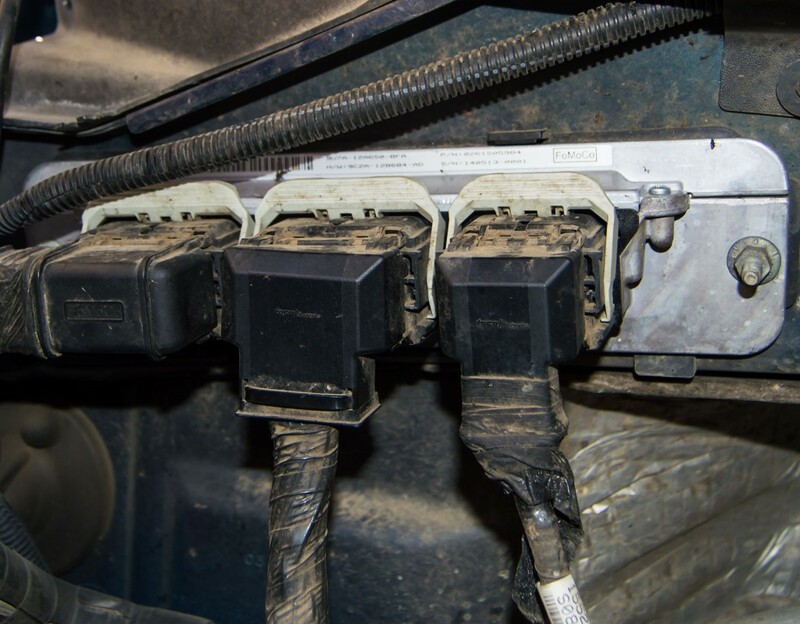 The contacts had reduced contact tension which caused a loss of power after the vehicle was driven and allowed to get up to operating temperature. The BJB is in the engine compartment and above the radiator. This would cause expansion and contraction from the temperature changes. 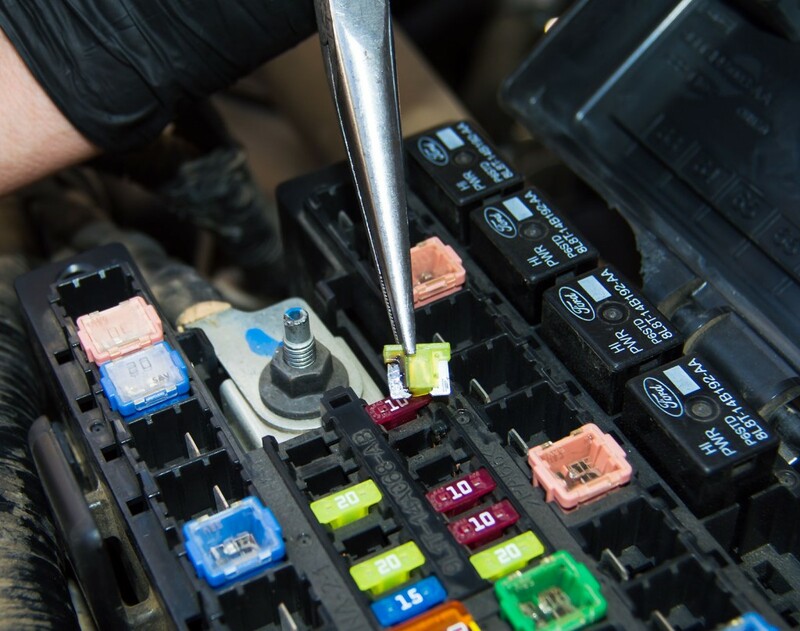 These changes would cause the fuse to drop voltage across the terminals and result in a no start condition. After sitting for a few hours it would restart because the contacts were able to carry the voltage and amperage when the BJB would contract after cooling off. It would complete the circuit and the truck would start again. The BJB is part of the wire harness and it carries a price tag of $1100.00 with a 3 to 4 hour replacement time. It’s a lot of work and an expensive repair for such a minor issue. Imagine the shock from being told this after you wasted $1500.00 on guesswork repairs that didn’t fix anything. Now you need to spend another $1500.00 for the correct fix. That’s double the cost due to unskilled guesswork by uneducated non-professionals. In reality, this was done by a so-called Dealer Technician. This doesn’t really surprise me as I see this type of work way too often. It’s a recurring pattern in my field. I was able to correct this problem without the need to spend that $1500.00 on the replacement BJB by moving the circuit to another fuse port in the BJB. Needless to say the customer was very happy to have it fixed and without spending needlessly. I also did a current ramp test of the circuit to verify it wasn’t an over amperage problem on the load side of the relay. The fuse is on the feed side of the relay and the original fuse never blew. The amperage test on this 20 amp circuit shows the circuit only pulls 9 amps and is well within the operating threshold specifications. This Case is closed and with another happy customer. This one came to me after the customer became frustrated with the shop that sold her a fuel pump. She had been back to the shop 3 times with fuel gauge problems after they installed the fuel pump. She told them the gauge was inaccurate and wouldn’t read full when it was filled at the gas station. They were insistent the fault was with the gauge on the dash and wanted to sell her a cluster to correct the problem. This one wasn’t cheap. 700 bucks total was the replacement bill. She decided not to have them do the work because she didn’t have any problems before they replaced her fuel pump. 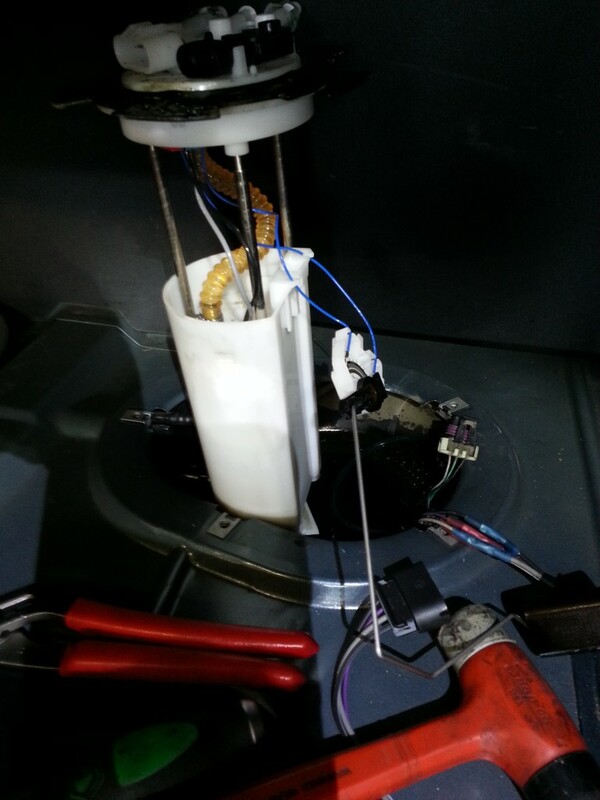 After some preliminary inspection it was necessary to remove the fuel pump to inspect the installation work. WOW! What a great job. They knocked the fuel level float assemble off of the fuel pump housing. The float was just lying inside the tank moving around at random. It’s not a wonder she had a problem, but 700 bucks would not have corrected this one. Sloppy workmanship was the problem and the shop wasn’t even willing to double check the work they did before condemning the dash cluster. What a wonderful job they did. Can you afford to waste 700 dollars that won’t fix your car ? This is the result of unskilled labor and sloppy workmanship…. Guess who has to pay to have this problem corrected. Don’t let this happen to your car. Find a qualified technician to work on your car or it could cost you a lot more than you ever expected. Don’t let unskilled labor cost you unnecessarily. As you can see in the picture this was caused by someone in a hurry. They didn’t even take the time to check their work and didn’t care about the job they did. The fuel level float was completely knocked off the fuel pump housing. This is not the type of work you want to pay good money for. Then be charged another 700 dollars to try and fix something they caused because it’s easier to throw parts at it than it is to diagnose it. Anyone can hack and butcher a car. Don’t get ripped off by unskilled labor. 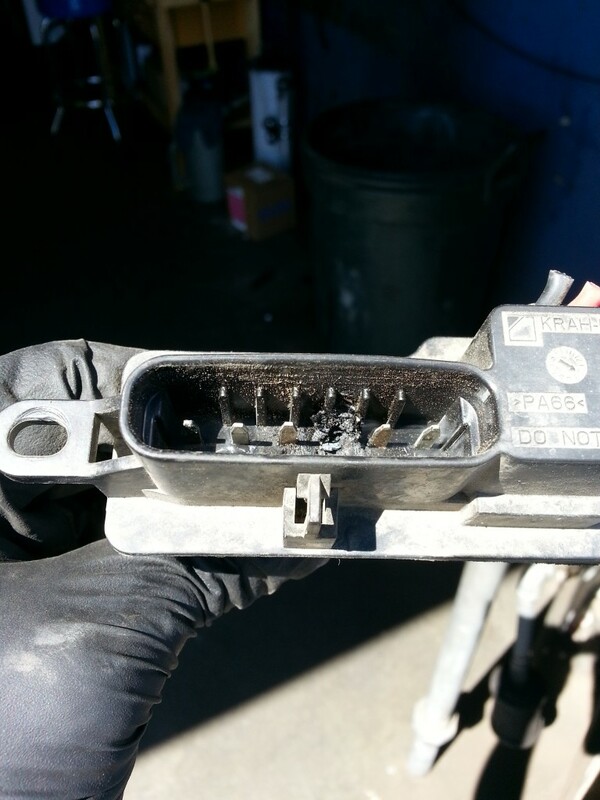 This one came to me after another shop worked on it for heater blower motor problems. The owner says a shop had installed 3 new blower motors over the last 4 months and was unable to figure out why this continues to be a problem. The first two were from the auto parts store and the last one was an OEM unit from the dealer. The vehicle is a 2003 Ford E-150 Van with a 5.4L engine. The truck has AC and everything else works normal. After doing a little electrical diagnosis, I found the blower motor has a very low voltage supply on all fan speed settings. The voltage drop measures over 7 volts at the motor plug. Time to perform some further diagnostic work to trace down the cause of the voltage drop. This lead me to the blower motors relay/control module mounted under the hood. It’s located in the HVAC case near the blower motor fan to keep it cool when in use. The voltage drop isn’t present on the power feed input circuit, but it shows up on the modules output control circuit. After narrowing it down to the control module and unplugging the unit, you can see why the motor didn’t work so well. The original motor had a high amperage draw and caused the power output wire to melt at the terminals. The shop had it halfway fixed, but fell short and wasted the customers time and labor time to replace good parts 3 times. It’s a parts throwing palooza and nobody is having any fun. Especially the owner. As you can see by the pictures above, the control module and the wire harness connector are both melted from the heat caused by the original blower motor failure. It was necessary to splice a new connector onto the harness and replace the heater blower motor control module. The 3rd blower motor was not damaged. It wasn’t necessary to replace it for a 4th time. It’s simple electrical problems that can turn into nightmares from unskilled labor. Customers are paying good money for bad repairs, even if they think they’re saving a few bucks. Don’t waste time and money by using the cheapest repairs you can find. The old saying still holds true to this day……You get what you pay for. Save time and money by fixing it right the first time. Know who’s working on your vehicle and if they are worth the money you’re paying….. The customer said it was over-filled with oil and leaks when running. I used my Smoke Wizard smoke machine to diagnose the leak and found it at the front crankshaft seal area. I advised the customer to replace the seal and the timing belt. After removing the front end and the balancer, I found the oil seal pushed out of the front cover. The excessively high oil pressure forced it out. I replaced the belt and the seal. What an oily mess! Today’s fun job is an Audi A4 driver’s window problem. 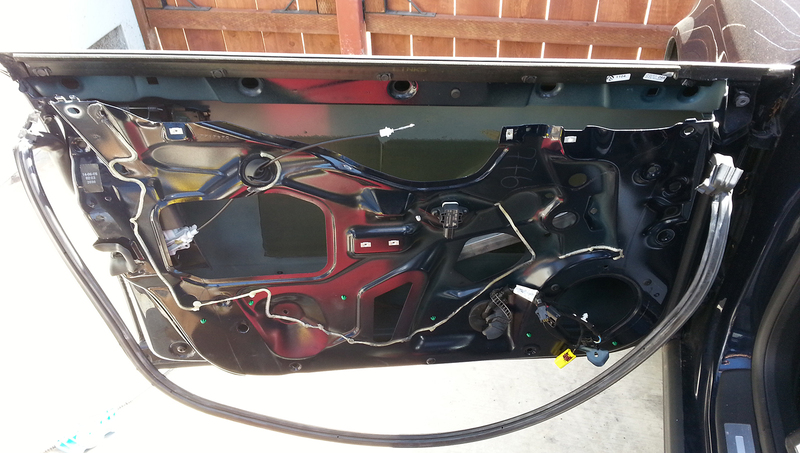 The customer’s concern is that the driver’s power window binds and stops working. Removal of the driver’s door panel revealed a faulty window regulator. This one is a big job and requires complete door frame and window removal to get the regulator out. Due to the extent of labor costs and the complexity of this job, I advised the customer to only use a factory replacement power window regulator. This assures a quality repair with a nationwide, Audi factory 12-month/12K-mile warranty. This is the added benefit of buying a factory (OEM) replacement part. Call Auto1Diagnostic@ 831-272-2261 for more information. Thank You!